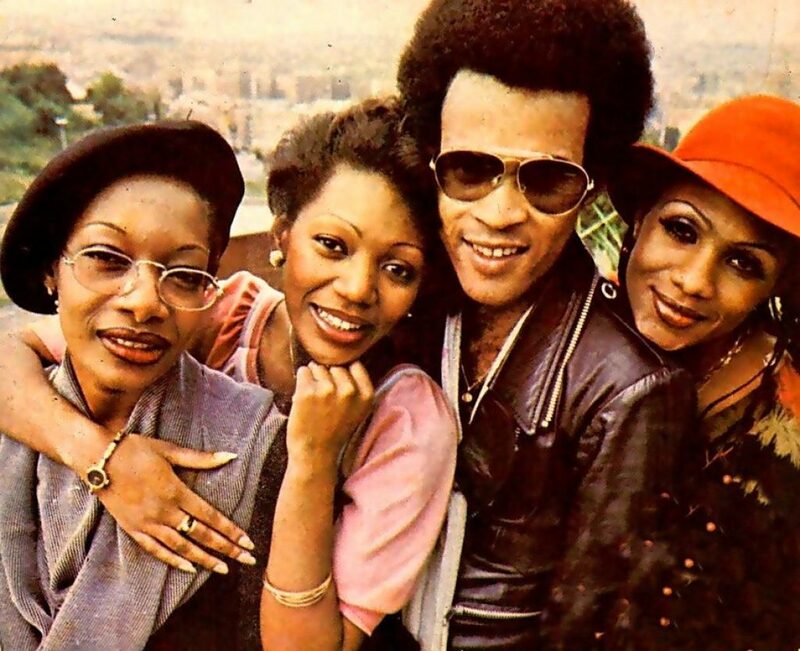 As the 80s were drawing to a close, the brains behind 70s Euro supergroup, Boney M, hit the heights once again when he created another pop duo that had the world at their feet. Many people – be they fans or not – considered the name Milli Vanilli to be inspired by a classic American malted milkshake, but the name actually comes from a disco found in Berlin. Milli Vanilli consisted of two men that would have been just at home on a catwalk. Rob Pilatus and Fab Morvan performed with a style and a look all of their own. Musically they adopted a synth-pop sound that was something of a throwback to the music of Boney M from a decade earlier. That was hardly a surprise with Boney M’s creator, Frank Farian, putting the duo together. 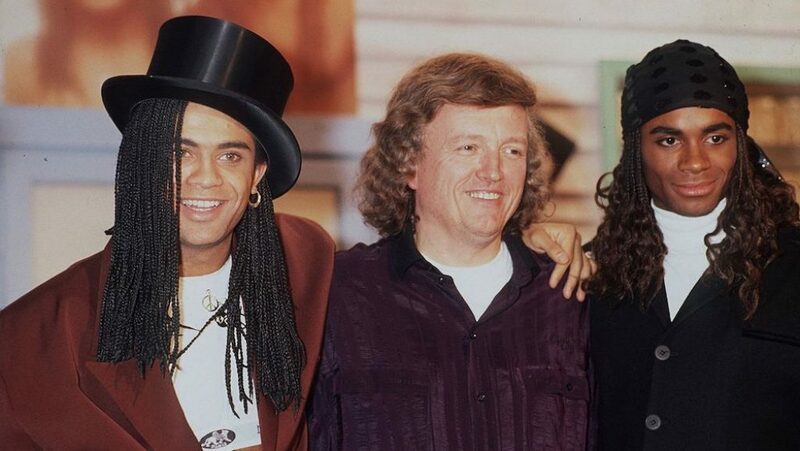 Frank Farian (center) with Milli Vanilli. Rob Pilatus (L) and Fab Morvan (R). 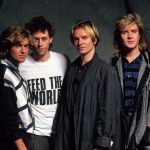 In 1989, Arista Records released Girl You Know It’s True in America. The song ended up proving to be a massive hit Stateside. The duo won a slew of awards at the American Music Awards and a Grammy for Best New Artist. As huge as the single was, it was not their biggest hit. That turned out to be Blame it on the Rain. That song had a whole generation of people citing the weather for any emotional failure they suffered. Milli Vanilli, it appeared, were becoming spokesmen for an entire generation and seemed as though they were altering the world in the process. Rob and Fab had become worldwide sensations literally overnight. As a result of all of this, getting an interview with them would be considered a coup by any television network. Their speaking voices sounded entirely different from their vocals. Most simply put that down to something known as the Phil Collins Effect. In essence, that meant the singing voice sounded different to the normal speaking voice due to the harmonics of a recording studio and production of the single itself. Milli Vanilli became a Pop sensation with “Blame it on the Rain”. It was during a live performance that things began to go wrong for the duo. 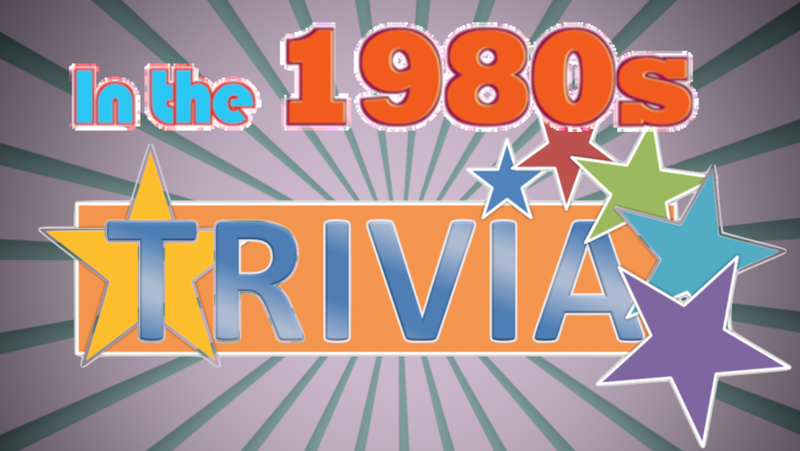 It was in 1989 when a performance that was scheduled by MTV in Bristol Connecticut that the first hints of a problem come to light. 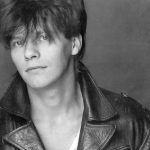 During a performance of Girl You Know its True when the backing track got caught in a loop and repeated the title over and over again. For a couple of seconds, the performance continued until the realization finally dawned on them. Both fled the stage immediately. The fact that a backing tape was used was not such an issue – as many artists do exactly that. Lip-synching has always been an issue with music, several other artists have admitted to participating in it. 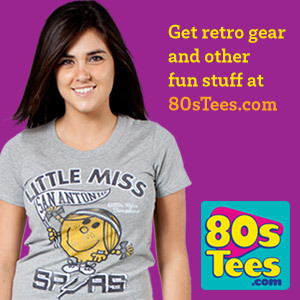 These include notable names like Mariah Carey, Cher, and Britney Spears. Some artists require to lip-sync during complex live performances that involve deep choreography that make it impossible to sing at the same time. Music accepts this and caters for it, but building an entire career based upon it? One of the few videos still available of the lip sync fail. 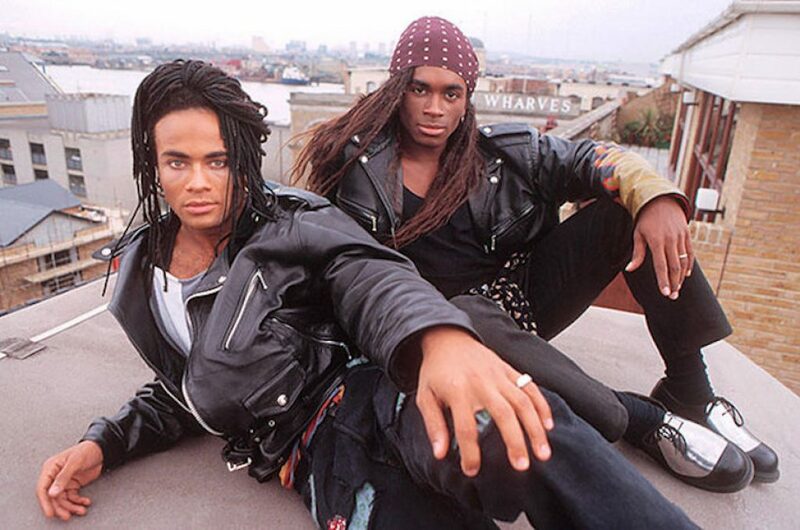 Music journalists began to take a deeper look at Milli Vanilli. Both frontmen insisted that they provided the audio for most of their material. They also offered proof with an impromptu rendition of their known material. No-one was convinced, however, and it wasn’t just the music world that weighed in with an opinion. Popular television sketch show In Living Color parodied Milli Vanilli when Keenan Ivory Wayans and his brother Damon fed off the growing controversy. It didn’t take too long for German producer Frank Farian to come clean and admit the startling truth. At no time did the presented duo record any vocals on the songs that were recorded. Both Rob and Fab also eventually admitted the truth as well but revealing that they only did what they did because they were penniless, starving and desperate. When Farian approached them to be the faces of his new musical project, both jumped at the chance. This was not the first time that Farian had been involved in a scandal such as this. A decade previously, Farian himself recorded much of the vocals ‘provided’ by Boney M’s sole male member, Bobby Farrell. Farrell and Fabian clashed often and in 1981, Farrell was removed from the group and replaced by Reggie Tsiboe. When the Milli Vanilli scandal finally broke and the truth was revealed, the Grammy that they had won had to be returned. Arista records responded by immediately dismissing Milli Vanilli and erasing their entire back catalog. All copies of the music Arista had were destroyed. The Milli Vanilli members were not downbeat, however. In 1992, the pair signed for an Indie record label called Taj and produced an album featuring their own vocals. Sales were not too impressive, perhaps due to the scandal being fresh in the minds of music-lovers. Only 2000 copies were sold. The record label suffered from this underwhelming revival and it didn’t take long for the label to file for bankruptcy. Rob and Fab eventually fell out with one another in 1996 and refused to speak to each other. The fall from grace for Pilatus, in particular, was a much deeper one that his one-time bandmate. Pilatus fought against substance abuse and attempted suicide on more than one occasion. He also served a three-month prison sentence in 1996 for vandalism, assault and attempted robbery. Farian stepped in and accepted the bill for a six-month drug rehabilitation programme. After completing this programme, Pilatus returned to Germany. Baby Don't Forget My Number was another great hit off their first album. Even their original attempted comeback did not deter them. In 1998, they were due to trying another one. April of that year was supposed to be a promotional tour for a brand new Milli Vanilli album titled Back and In Attack. The tour was canceled and the album was never released when the body of Pilatus was discovered. An inquest into his death returned a probable accidental overdose of alcohol and prescription medication. He was only 32 years of age. 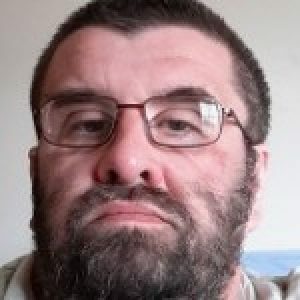 Les currently resides in London and contributes to several online magazines on a regular basis. When not writing or working, Les is studying web development.